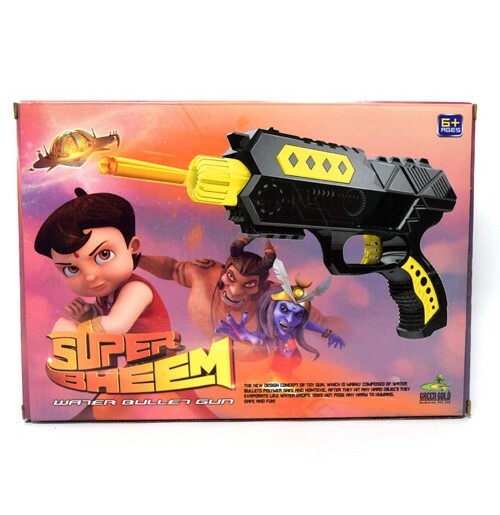 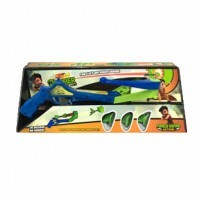 Introduce this Super bheem soft toy gun to your kids, this toy will help to increase the eye and hand coordination skills of your kid. 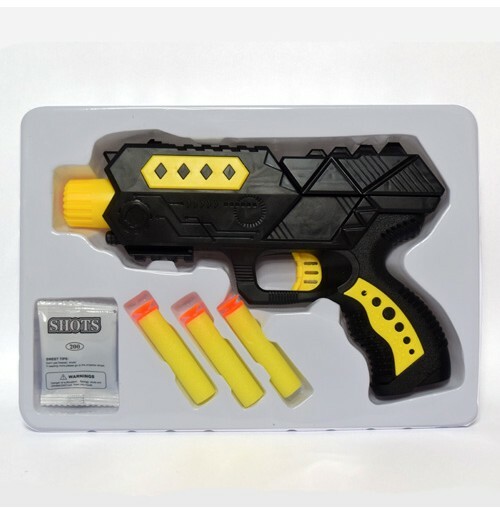 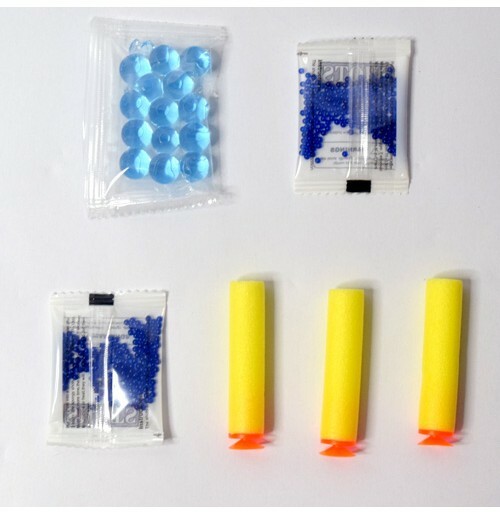 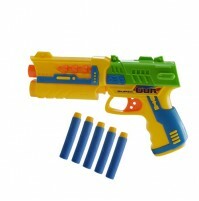 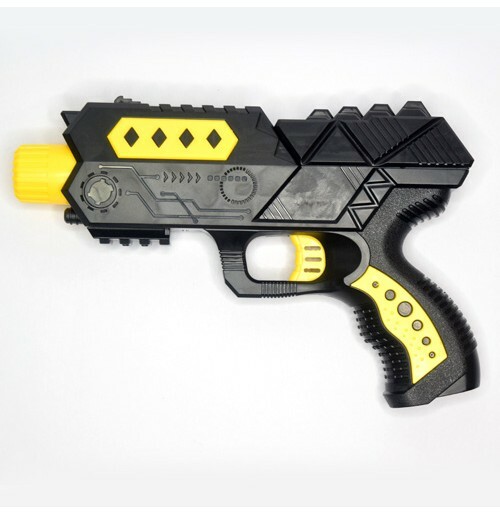 This gun is equipped with water jelly balls or soft foam bullets which are made of water polymer which are safe and non-toxic. 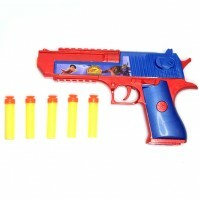 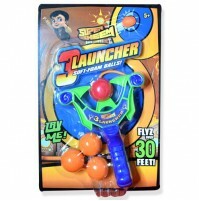 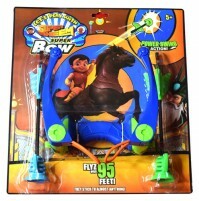 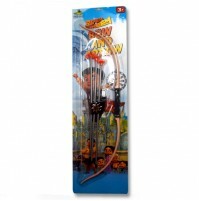 Your kid will surely enjoy this gun toy in his leisure time. 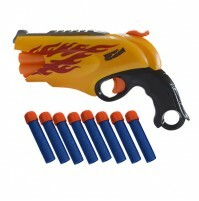 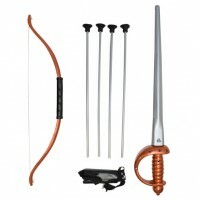 Best toy for the action lovers.